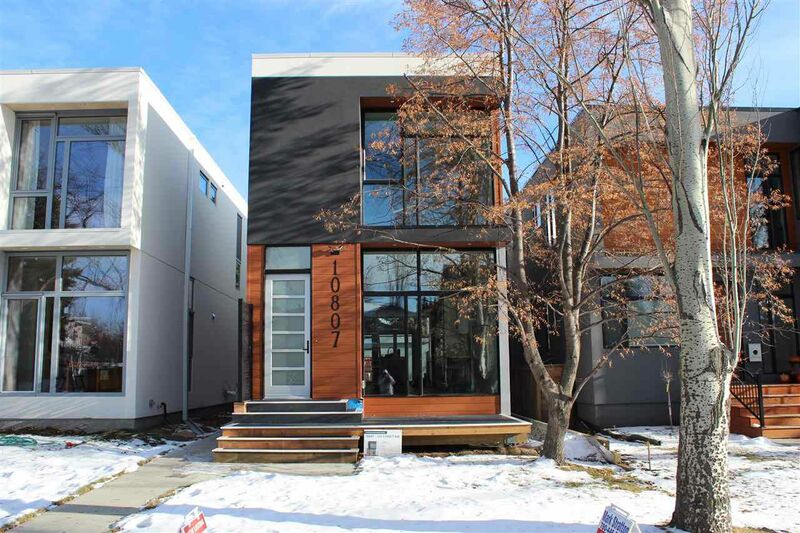 GORGEOUS, architecturally designed custom built 2-storey Infill in the sought after community of Westmount. Completely finished top to bottom, landscaped front to back. Professionally designed by Thirdstone Designs. Floor to Ceiling upgraded triple-pane Lux Windows Front and Back with 4 skylights provides vast amounts of natural light throughout. Stucco exterior accented with Lux paneling. Open concept main floor plan, large living room, Tiled gas fireplace, Floor to ceiling window that opens to Back deck and garden. Spacious kitchen w/custom 10 Ft Island complete with under cabinet lighting. 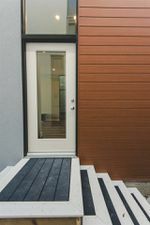 Custom made maple stairs with glass and motion sensor LED lights leads to the upper floor offering 3 SIZEABLE BEDROOMS, Laundry room, 4pc bathroom. LARGE Master Bedroom Features custom lighting, EXQUISITE front street view, Ensuite includes tile shower with two body sprays. Basement is FULLY FINISHED w/REC ROOM, Bedroom, Full washroom. Wired for sound throughout w/Four-zone speaker system.